Should You Withdraw Duit from ASB? 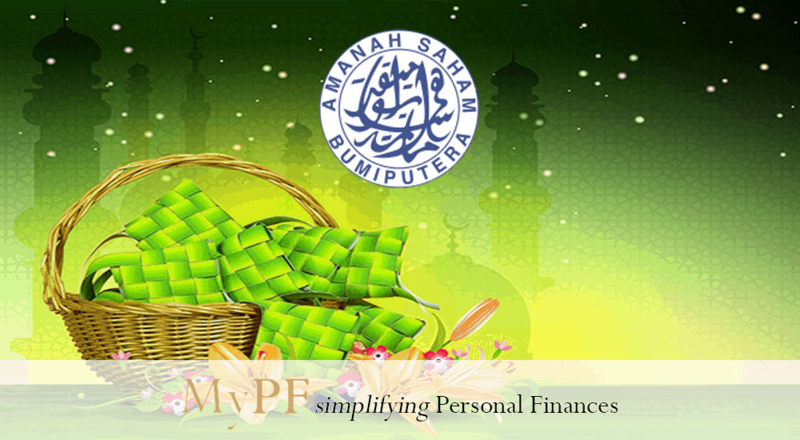 It is a common option to get cash from Amanah Saham Bumiputera (ASB) to prepare for festivities (Hari Raya, wedding, etc). How should you do it yet maximize your returns? When is the best time to make a withdrawal, and the best time to invest? Amanah Saham Bumiputera (ASB) was launched on Jan 2, 1990. This fund was initiated by the Malaysian government for bumiputeras to increase share ownership as part of the new economic policy to improve the lives of bumiputeras. The minimum investment is RM10 and the maximum investment is RM200,000. Each unit is at a fixed price of RM1 and dividends (if any) are given annually with the financial year ending every Dec 31st. Is ASB your savings account? ASB is a fixed price (at RM1.00 per unit) Unit Trust (UT) fund thus you do not have to worry about fluctuations in the UT pricing. Additionally there are no sales charges and no fees for redemption of units. Historically as well, ASB is returning higher returns than savings accounts. However, ASB is still subject to UT and market fluctuations. Although the base price may not change, the returns from ASB will depend significantly on this performance. Overall: ASB can be viewed as capital protected and flexible in investing/withdrawal but still subject to market performance for returns. Withdrawals will also affect your total annualized dividend returns and bonus. When is the best time to withdraw (and to invest)? There are 2 parts (and thus 2 calculations) you need to know for your ASB returns. ASB dividend is calculated monthly for each month in the year. Example: You start the month with RM10,000 but withdraw RM3,000. Your dividend for the month will be based on the lowest balance in the month which is RM7,000. Example: You start the month with RM10,000 and then invest an additional RM2,000. Your dividend for the month will be based on the lowest balance in the month which is RM10,000. The total dividend you receive every year is the sum of the 12 months dividend formula (Jan – Dec, 2017). ASB bonus calculation is based on the past 10 years (yes 10 years which is 120 months!) ASB investment. Example: You started investing in ASB 5 years (60 months) ago. You will only receive half of the ASB bonus % rate. You will only enjoy the full ASB bonus % if you are invested for the last 10 years. The total bonus you receive every year is the sum of the last 10 years (120 months) bonus formula. You will want to time your withdrawal to be within the entire calendar month. If you have the funds to place back into the investment, you will want to place the investment in before the next new month begins. Example: You need extra cash this month for the festive season. Withdraw the amount that you need as near to the 1st of this month. Place back in funds before the start of the next month. If you have funds sitting idle somewhere, you may want to place the entire amount you have set aside for investing in ASB lump sum instead of placing it in monthly (aka dollar cost averaging). Are there other investments similar to ASB? There are other funds from Amanah Saham Nasional including 5 others besides ASB with no sales charge and fixed price at RM1.00 per unit. 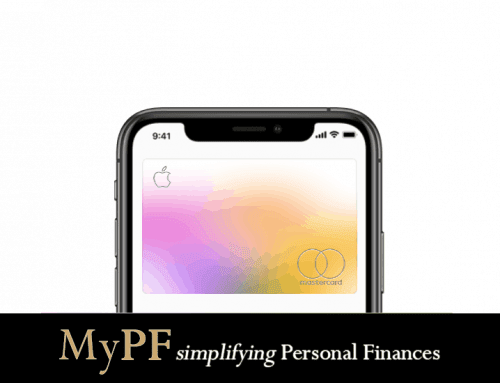 Low Risk: There are fixed deposits and high-yield savings accounts that offer guaranteed returns. The returns % are lower than the historical ASB return % but are lower risk than ASB. Another option is endowments which combine both guaranteed and non-guaranteed returns. High Risk: You can consider higher risk investments like PRS (especially for the tax incentive of up to RM3,000), and investing in shares. Returns are potentially higher than ASB returns but require you to take on a higher level of risk, and more time to monitor and manage your investment.